Speyside Whisky Tour from Inverness, a fantastic Speyside Whisky tour from Inverness visiting Scottish single malt distilleries on the Speyside Whisky Trail. Visit several Scottish Highland Whisky distilleries and a working Cooperage, a real treat for Whisky fans! Starting in Inverness the whisky lessons begin straightaway! 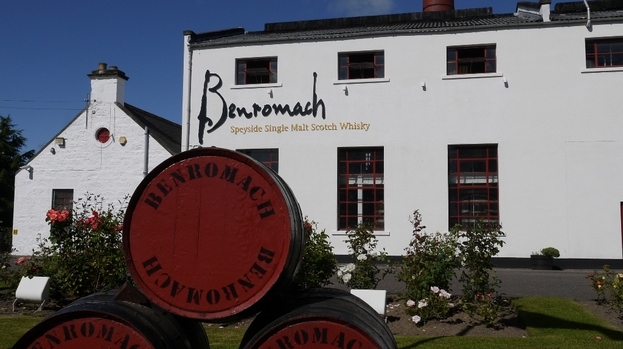 You will head east passing barley fields towards your first stop, the Benromach Distillery. Utilising water from the Romach hills this handcrafted Speyside Single Malt has been produced since 1898. Three distillers oversee every second of the intricate distillation process to produce an award winning lightly smokey balanced single malt whisky. 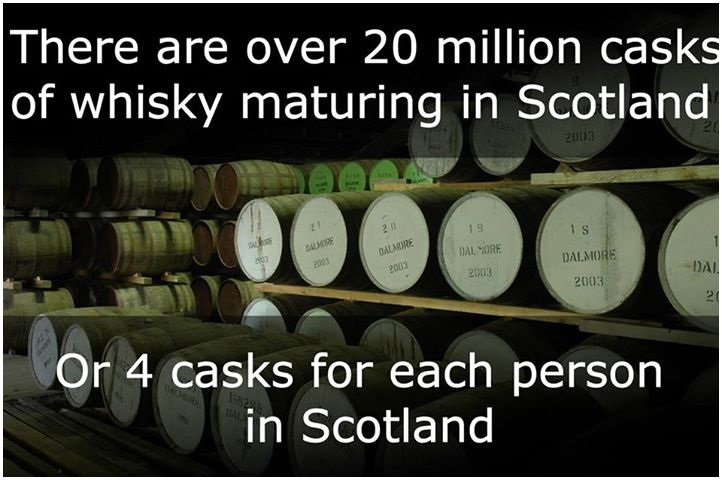 Enjoy an informative tour at Speyside’s smallest working distillery, producing just 200,000 litres a year! After a dram time to enjoy the fine countryside enroute to the Speyside Cooperage. Right in the heart of the Speyside Whisky Trail is the Speyside Cooperage, an essential place to visit. This Uk’s only working cooperage, here you and see first hand this ancient craft being completed. 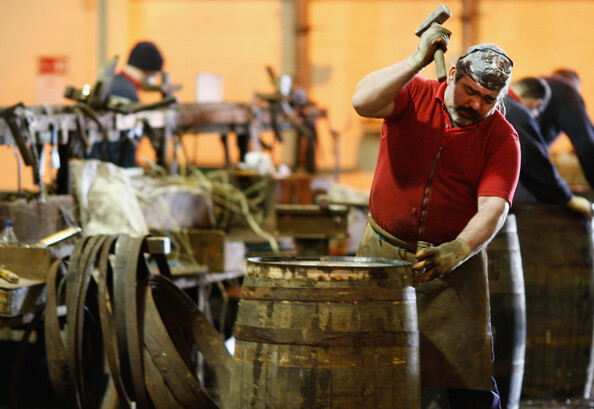 Using American Oak the Speyside cooperage has been producing casks since 1947. Each year 150,000 casks are produced or repaired using traditional methods, the majority are used by nearby Speyside Whisky distilleries. Marvel at the highly skilled work being carried out in front of you or even try it yourself! 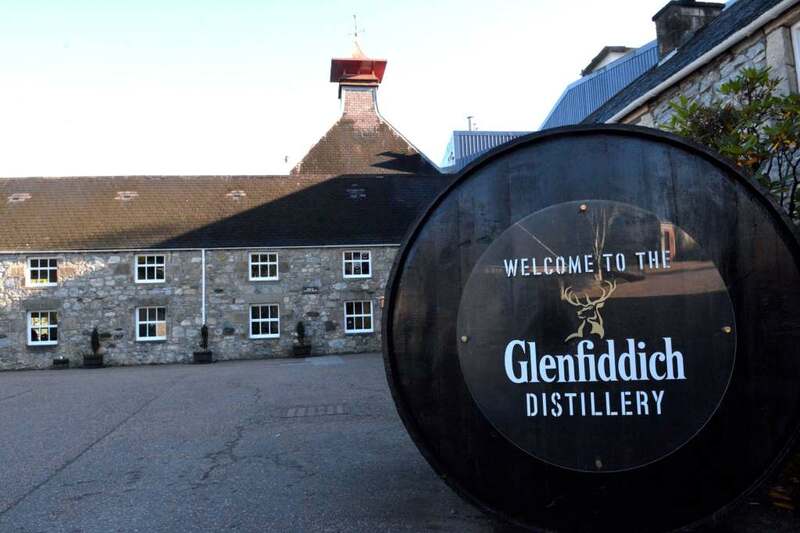 Next up one of our all time favourites, The Glenfiddich Distillery. Glenfiddich in Gaelic means ‘Valley of the Deer’ hence the stag symbol found on all bottles. The Glenfiddich Distillery was founded in 1886 and is the worlds best selling single malt whisky. Here enjoy a film at their very own cinema, learning about the history and production here at Glenfiddich. The bar here has greatest selection of Glenfiddich to be found, so a perfect place to enjoy a dram or two! Just around the corner is Balvenie Castle ruin and well worth a quick look. 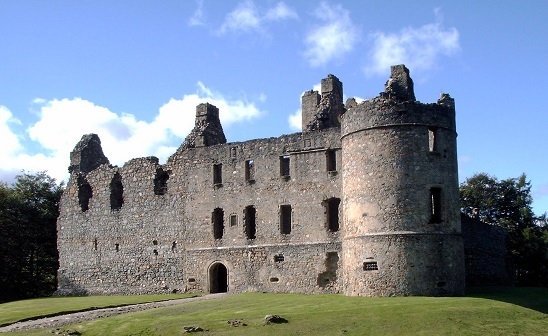 Balvenie Castle was built in the 12th century and became a Jacobite garrison during the 1715 rebellion. Abandoned in 1720 it subsequently was used by Goverment troops as a base in 1746. Nowadays Historic Scotland manage it as a visitor attraction. Back to the whisky now and the Aberlour Distillery. 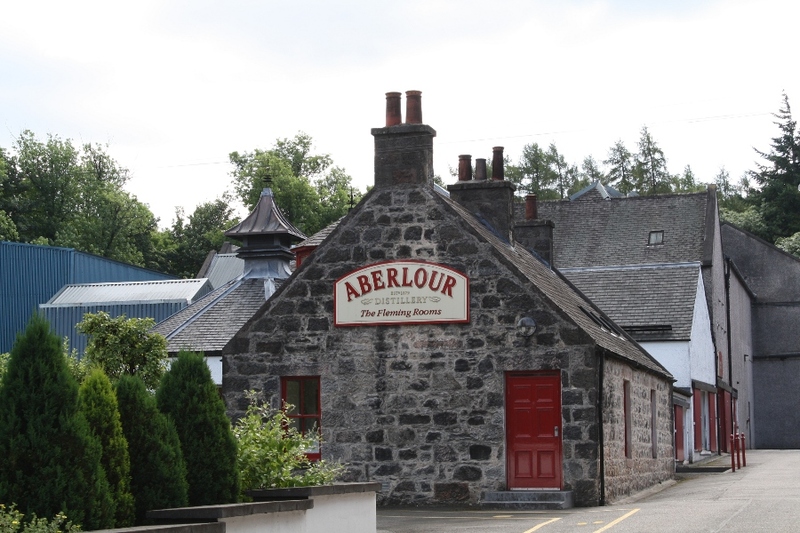 Aberlour Distillery has won awards for ‘Best Visitor Attraction’ so a great place to visit in the heart of Speyside. Producing since 1880 they now produce a range of ages including a rare 30 year old 1970 malt and a cask strength release with no age statement. The award winning visitor centre opened in 2002. Now on to the final distillery of the day The Glenlivet Distillery, a cracker to save for last! 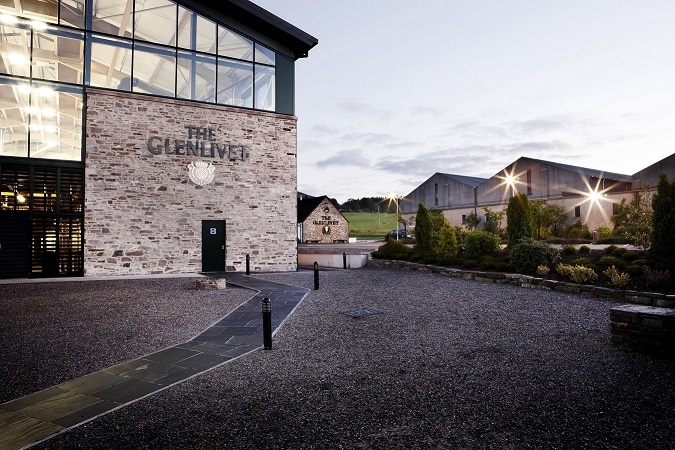 The Glenlivet Distillery single malt is also known as ‘The Spirit of the Glen’. It can only be produced in one particular spot of a single glen. This distillery is large scale production with 6 million bottles being produced each year. The exhibition here tells the amazing story going back to 1824. Enjoy a tour here finishing off with a dram in one of the bonded warehouses. 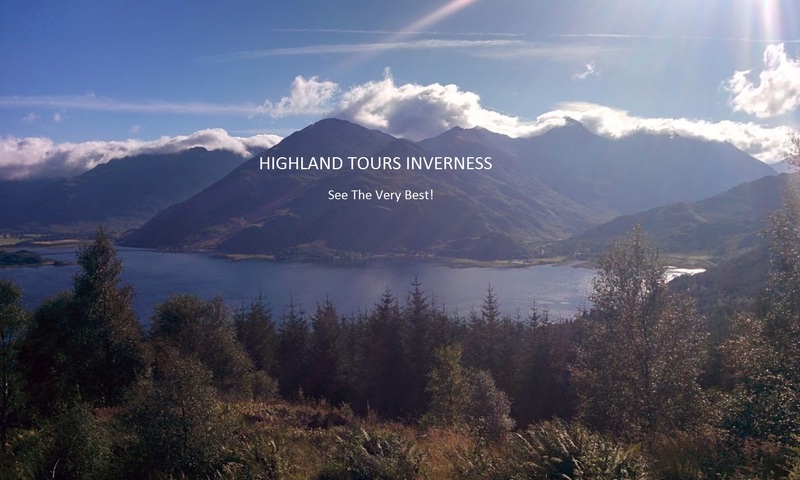 Time to make your way back to Inverness through some amazing, mind blowing Scottish scenery. This is an amazing Speyside Whisky Tour from Inverness, combining some of the best Speyside Single Malt distilleries with scenery to match! Read about our other national drink Irn Bru . This Speyside Whisky Tour from Inverness lasts approximately 8 hours.